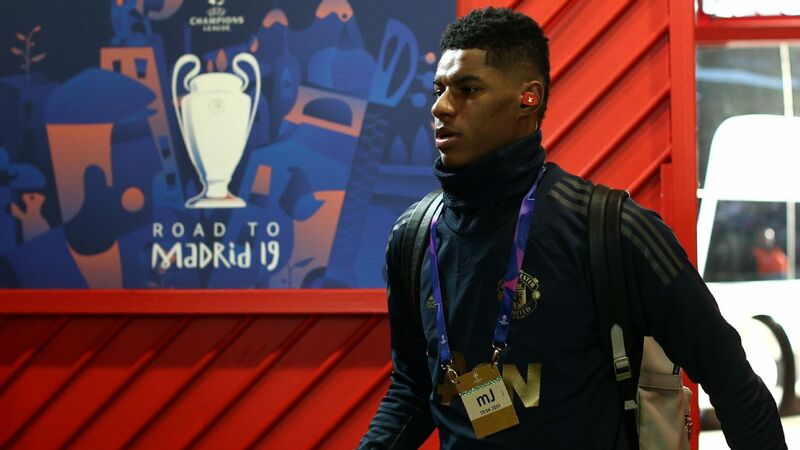 If this is your first time visiting the ESPN FC Transfer blog then you may like to know that Manchester United are keen on signing a defender this January. There have been a lot of names linked but one that has been appearing more often than most is Napoli and Senegal centre-back Kalidou Koulibaly. 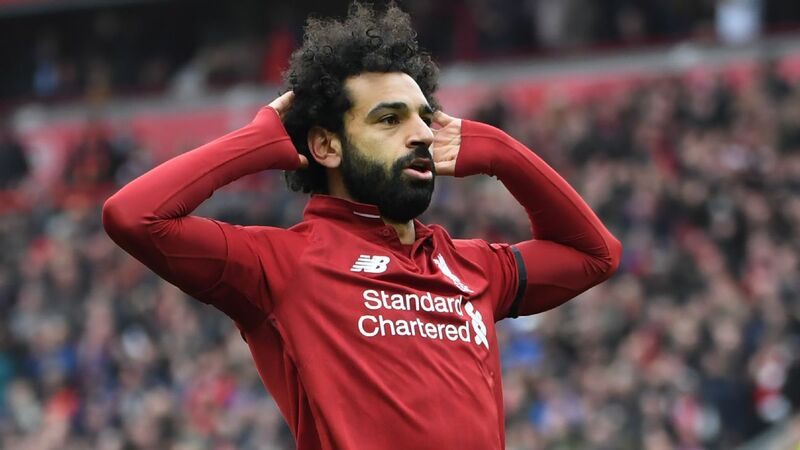 The 27-year-old is seen as one of the best defenders around and Jose Mourinho certainly thinks so, with Corriere Dello Sport reporting that he has put in an offer of €103m (£91.3m) for him -- a fair bit more than the £75m that Liverpool paid Southampton to land Virgil van Dijk and break the transfer world-record for a defender. Still, Napoli have said no apparently. And are holding out for more. 23.00 GMT: Fulham boss Claudio Raineri has asked Liverpool about loaning defender Nathaniel Clyne to Craven Cottage, reports the Sun. The London side aren't the only ones eyeing Clyne, as Cardiff and Leicester are also in the hunt. 21.20 GMT: Gonzalo Higuain is increasingly nervous that his AC Milan stint could end at the conclusion of the season, according to Corriere Dello Sport. 19.30 GMT: An injury to Samuel Umtiti could see Barcelona buy a defender in the January window, according to manager Ernesto Valverde. The France international may have to undergo surgery, and Valverde admitted he could enter the market to help in his absence. 18.30 GMT: After helping Atlanta United to the MLS Cup, the stock of Miguel Almiron could not be higher. 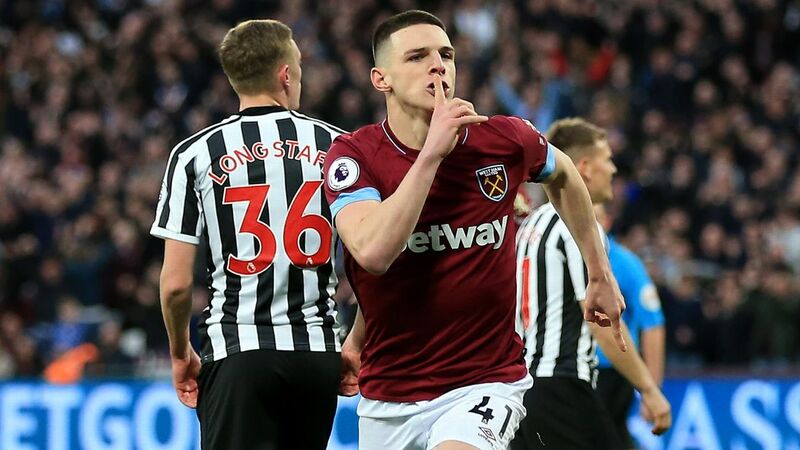 He has continually been linked with a move to Newcastle in January, and the Daily Mirror write that they could break their transfer record to bring him to St. James' Park. 17.05 GMT: AC Milan manager Gennaro Gattuso has confirmed that the club were close to signing Cristiano Ronaldo in the summer. The former Real Madrid man ended up joining rivals Juventus, but it appears an offer came from the San Siro first. 15.45 GMT: A champions reunion at Craven Cottage? It could be on the cards. New Fulham boss Claudio Ranieri has refused to rule out making a move for out-of-favour Chelsea midfielder Danny Drinkwater. 14.50 GMT: Everton director of football Marcel Brands has said that he wants to sign Barcelona midfielder Andre Gomes on a permanent deal. The Portugal international made the move to Goodison Park on deadline day on a season-long loan, but Brands told the Liverpool Echo that he wants Gomes to stay on Merseyside. 13.55 GMT: While Mauro Icardi is likely to stay at Inter Milan, Gabriel Barbosa could finally be leaving. The 22-year-old Brazil international scored just one goal in 10 games for Inter before joining Benfica and now former club Santos on loan, and the Daily Mail write that he is interested in a move to the Premier League, with Everton and West Ham keeping tabs on him. 13.05 GMT: Inter Milan striker Mauro Icardi has continually been linked with a move away from the San Siro during his time at the club. 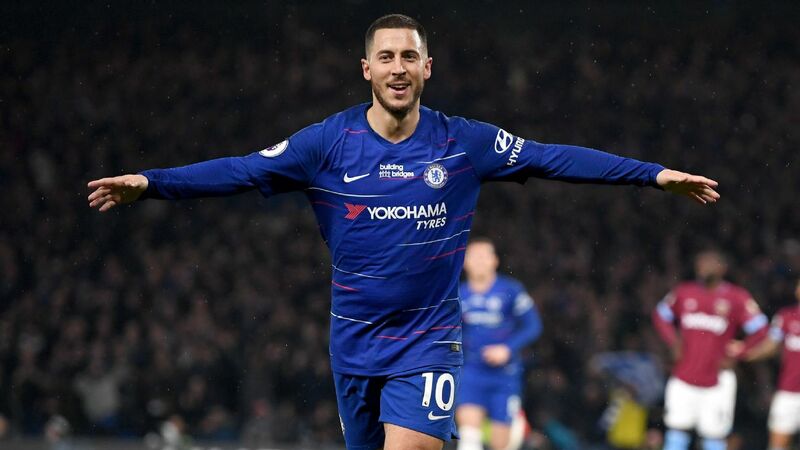 He was quizzed about a potential move to Real Madrid by Corriere dello Sport, via the Daily Mail, and he said he is often out of the loop when it comes to his future. "I heard something... But you see, in some things I am the last to know, because my only interest is doing my job well," Icardi said. "You'd have to ask [wife and agent] Wanda [Nara] and [Inter director] Piero Ausilio. "I don't think this is the right time [to leave] considering how things are going. Besides, I am happy where I am. The contract renewal will come too, at the right moment. We have plenty of time." 11.29 GMT: Denis Suarez isn't getting much playing time at Barcelona, with Calciomercato reporting that AC Milan are eyeing up a loan deal for the midfielder. He's got a contract until 2020 and it's highly unlikely he'll want to sign a new one at Camp Nou. 10.58 GMT: Vincent Kompany and Branislav Ivanovic are high up on the radar of Barcelona, as the Catalans will wait until the summer to land De Ligt. With Samuel Umtiti out injured, they need some experience in defence and the Daily Mirror says one of the pair will be targeted for a January swoop. 10.12 GMT: Ajax star Matthijs De Ligt has his pick of clubs from Barcelona to Manchester City, PSG, Bayern Munich and Juventus, but Sport report that he wants assurances that he will play at Camp Nou before signing for the Catalans. 09.25 GMT: Inter Milan forward Ivan Perisic says he almost joined Manchester United last summer. "It's true that an offer from Manchester United was on the table -- I was really close to leaving Inter," he told FourFourTwo. "When Luciano Spalletti arrived [in June 2017], he showed tremendous desire to keep me in the team and made it clear he didn't want to lose me." 08.30 GMT: David Villa has revealed that he will be joining up with former Spain teammate Andres Iniesta in Japan at Vissel Kobe, after leaving New York City FC. "The moment has come," he said. "It's decided. I have a new destination. A great challenge awaits. Asia. New trips. New country. New culture. New team-mates. Hello Japan. Hello Vissel Kobe." Callum Hudson-Odoi is one of the most exciting talents in English football and according to the Daily Mail, Chelsea have a real fight on their hands to keep hold of the teenager. 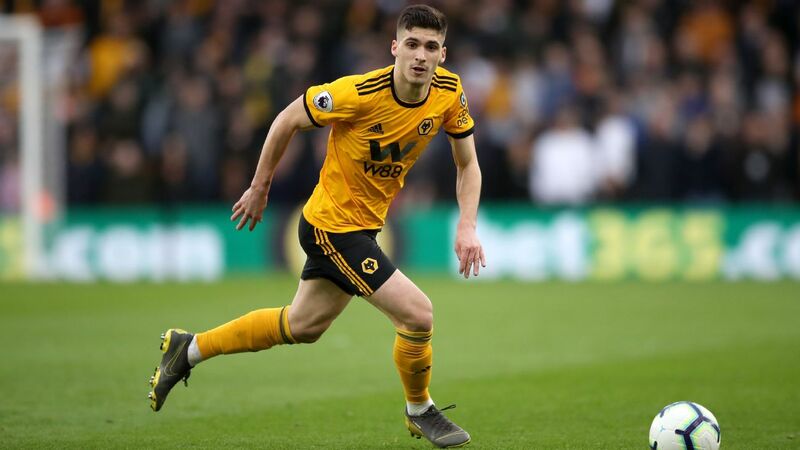 The 18-year-old has not appeared in the Premier League or Carabao Cup at all this season and prior to this week had featured for only 35 minutes in the Europa League. The Under-17 World Cup winner showed his undeniable talent in preseason for the first team and produced a man-of-the-match showing on Thursday when he scored one and set up another in the 4-0 win over PAOK Salonika. 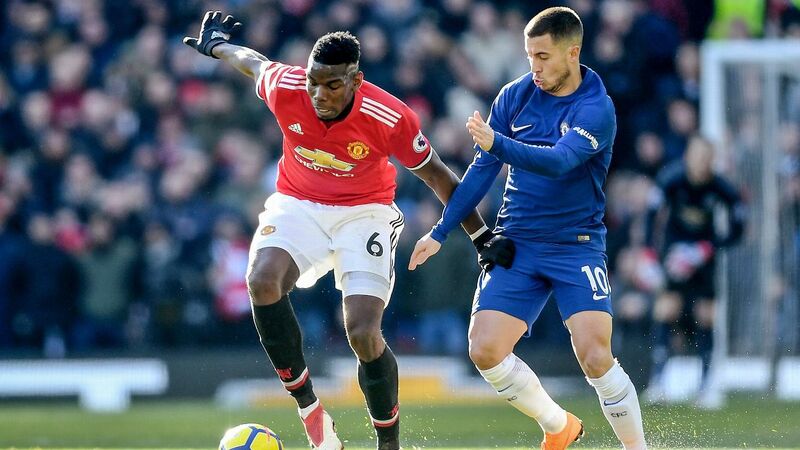 Barcelona, Bayern Munich and Borussia Dortmund are all known admirers and with Hudson-Odoi said to be hugely frustrated by his lack of game time this season, he is stalling over a five-year contract extension and has only 18 months left on his current deal. Jack Butland might be plying his trade in the Championship this season but that hasn't stopped Stoke City putting a £50 million price tag on his head, according to The Telegraph. Butland is recognised as one of the best goalkeepers in England and will almost certainly be on any topflight club's radar if they are looking for a new No. 1. But anyone hoping to sign the 25-year-old looks set to be disappointed as Stoke are reportedly stating he won't be sold for less than £50m, which is £20m more than the current English transfer record for a goalkeeper -- Everton's capture of England's No. 1 Jordan Pickford last year. Stoke are currently in 12th position in their first season back in the Championship, although they are only five points from the playoff places. There was a time where Manchester United would often look to secure Tottenham's best talent and more often than not they would succeed. However those days are long gone and even Jose Mourinho knows it, as he explained. Dimitar Berbatov, Michael Carrick and even further back Teddy Sheringham were all integral to any potential success at White Hart Lane before Manchester United swooped in to take them to Old Trafford. 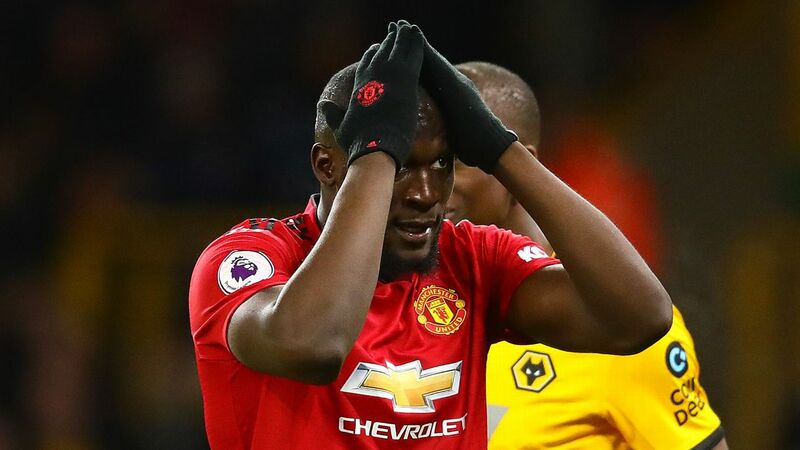 However, if United fans believe they can still do the same when it comes to the likes of Harry Kane and Christian Eriksen then they are gravely mistaken, according to the Red Devils' own manager. Mourinho said: "Is Manchester United, by its history and dimension, bigger than Tottenham? Tottenham is an amazing club but I think everybody would say yes. Can you buy Tottenham's best players? No. "Football has changed. Can we go there now and bring Harry Kane here? Dele Alli? Eriksen? Son? No. So who is more powerful now? Them or us?" Fernandinho has started every Premier League and Champions League game this season and Pep Guardiola admits they run the risk of "killing him" if they are not careful. But that doesn't mean Manchester City will be targeting a backup option in the January transfer window. "We can play him but we're going to kill him for next season," Guardiola said of the 33-year-old Fernandinho before adding: "No way, not today. You cannot play a player every three days." Guardiola believes he has several players who can fill in for Fernandinho if required, mentioning John Stones, Danilo, Fabian Delph, Oleksandr Zinchenko and Ilkay Gundogan as options. He continued: "We have a good squad depth and a few players can play in several different positions. "I said previously we are not going to the transfer market, I'm so delighted with the squad we have. I am sad when many players deserve to play do not play -- imagine if we bring another one. It's better like this." Arsenal and Tottenham's rivalry is one of the fiercest in English football so it may come as a surprise to many to hear the Gunners' new boss Unai Emery helped Spurs land two of their most recent signings. 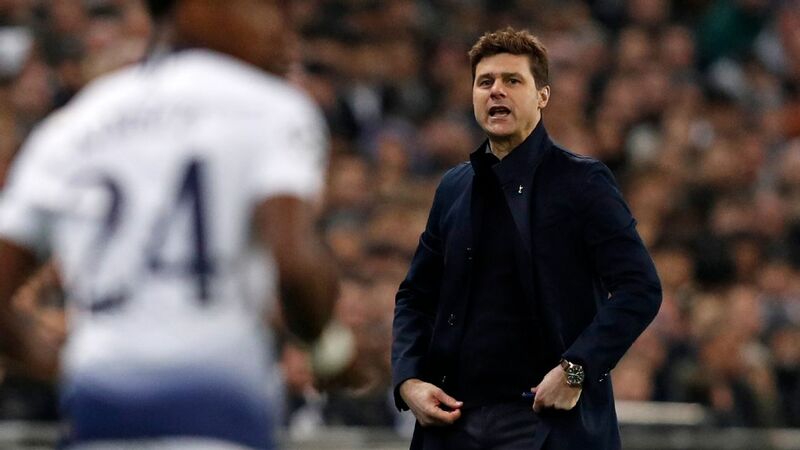 Tottenham manager Mauricio Pochettino and Emery have been good friends since 2012, when the Gunners boss recommended the Argentine to replace him at Valencia. And a conversation at the International Champions Cup 18 months ago after Emery's Paris Saint-Germain took on Spurs played a key part in the signings of Serge Aurier and Lucas Moura. "He talked very highly about Lucas and Serge," Pochettino said. "I was in contact with him, yes -- about football," he added. "At the end 99.9 percent of our life is football and of course it is football whether it is in Paris or he was in different clubs. "Sometimes he asks me about some players, some teams, us the same, contact between the coaching staff because we have very good relationship between our coaching staff too." 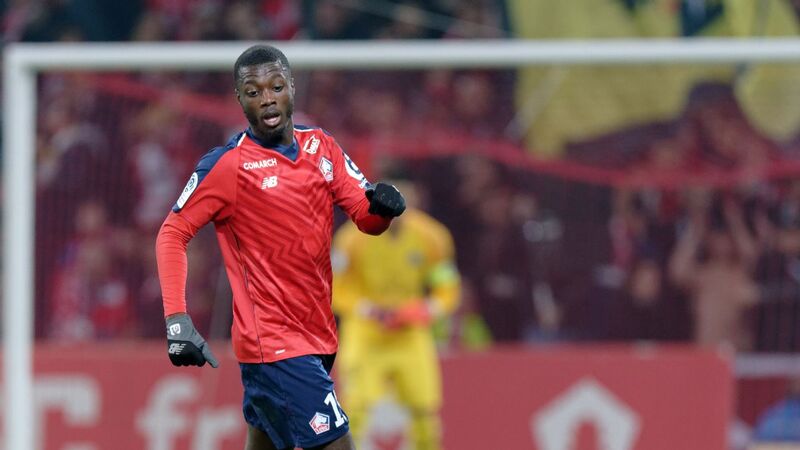 Everton had been hoping to land the immensely talented Tanguy Ndombele, but if Barcelona are interested in the France international then they will obviously be in pole position. 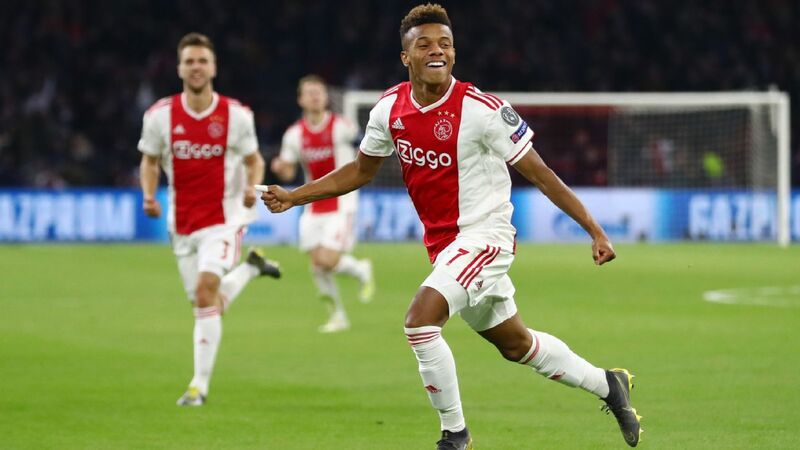 The 21-year-old would command a fee in the region of £40m and the midfielder has a combination of power and technique, and has a huge admirer in the shape of Barcelona's technical director and ex-France international Eric Abidal. Claudio Ranieri is reportedly keen to make Inter Milan's Antonio Candreva one of his first signings. The 31-year-old has made only five starts in total this season in Serie A and Champions League but is vastly experienced, with 54 Italy caps. Manchester United want to make Varane the most expensive defender in history if they can convince Real Madrid to sell. The France international has worked with Mourinho before at Real and would likely cost a fee in the region of the £75m world-record fee Liverpool paid for Virgil van Dijk. Real Sociedad are hoping Liverpool do end up signing their longtime target Christian Pulisic so they can make a move for striker Daniel Sturridge, according to El Gol Digital. Sturridge is currently in the process of responding to a charge of breaking the Football Association's betting rules but may not find out the outcome until toward the end of the season.